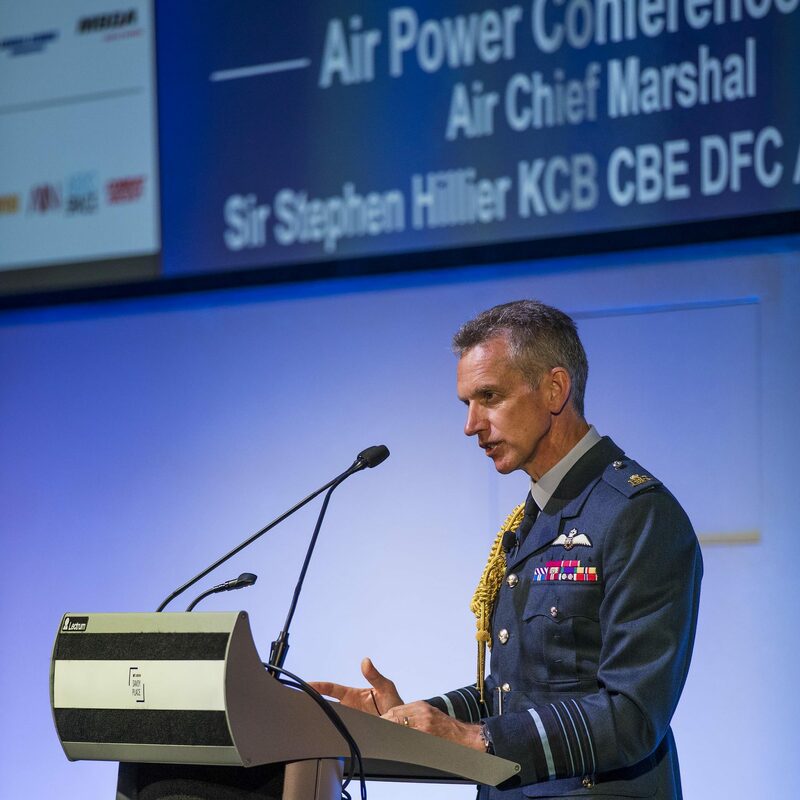 Following the success of the Royal Air Force’s Air Power Conference 2018, the Air & Space Power Association is delighted to have been asked again to deliver the 2019 Chief of the Air Staff's Air & Space Power Conference. The Air & Space Power Association is an authoritative voice and platform for discussion and debate on how air power influences today’s world and its relevance to the future. 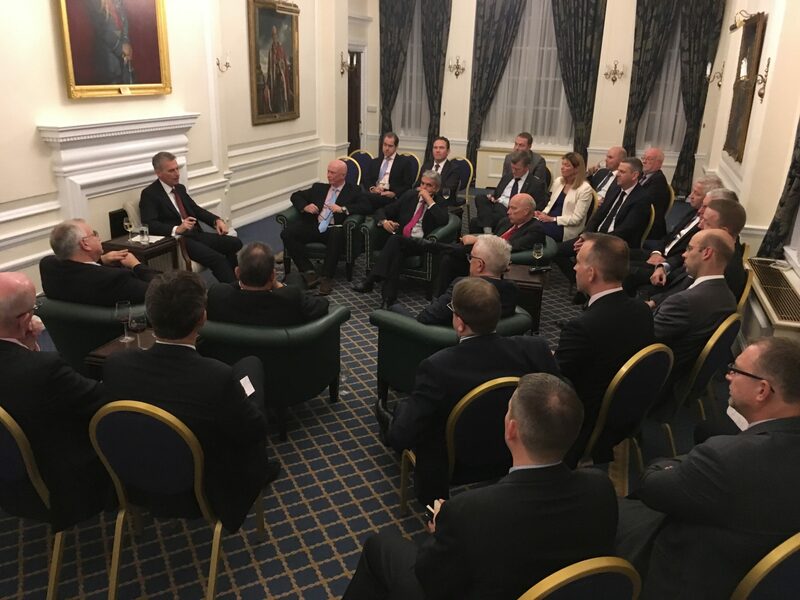 Our membership comprises highly regarded individuals with a wealth of experience in the air power domain and is open to individuals, businesses, military units, consultants and academics. Indeed, anyone who has an interest in air power. Through conferences, debates and forums, we stimulate discussion of the air power environment. Our vision is to be the trusted voice in air power debate; our reputation, close relationships with the Ministry of Defence, the defence industrial base, the practitioners of air power and those with a keen interest in the subject gives us unique access to the heart of the subject. Throughout the year we hold a series of events that create a platform for members and guests to listen and contribute to the latest developments and trends in air power, helping to define today’s environment and shape the future. Network with RAF, industry and media contacts. 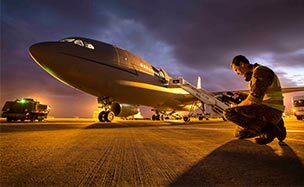 Attend special events, such as presentations and visits to RAF stations. Access a wide range of online industry resources.